Before KXNG Crooked drops his Good Vs Evil album on November 11th. 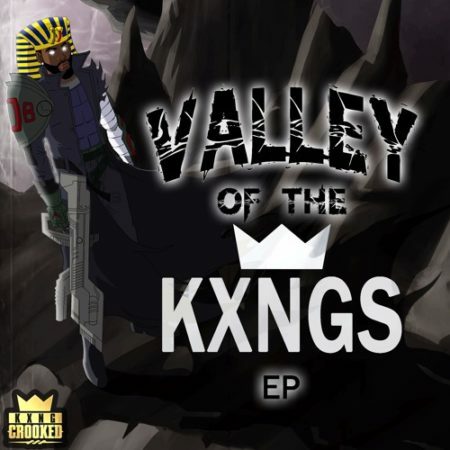 The slaughterhouse rapper holds his fans down with this new EP titled Valley Of The KXNGS. The EP is 6 tracks deep and has no features. Stream it in full below.